Welcome to the Seagrove Beach Vacation rentals! Families have been making Seagrove beach their vacation destination for decades due to it’s beautiful beaches, peaceful surroundings and breathtaking Gulf views. The team here at Emerald Coast By Owner is dedicated in helping you find the perfect Vacation Rental at Seagrove Beach Florida. Browse the great selection of rental properties, along the Gulf Coast and contact one of our property owners direct to help you plan & book an incredible vacation. 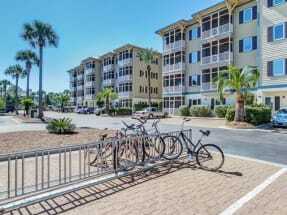 The area in Seagrove Beach FL is absolutely beautiful, with many attractions and activities for you to enjoy. Seagrove beach is truly in the middle of it all, with tons of surrounding communities, restaurants and activities. There is plenty to do during your vacation such as take a scenic bike ride, go deep sea fishing, paddle board on the Gulf or visit one of the many local shops and business’. Book your next vacation to Seagrove Beach with Emerald Coast By Owner. 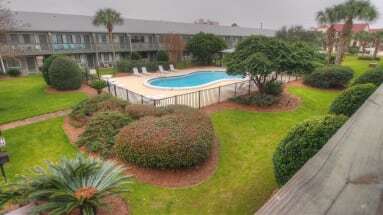 ECBYO.com puts you in direct contact with our Seagrove Beach owners and assures you will not be charged any Service Fees. Booking direct with our property owners will provide you with the best price for your vacation. 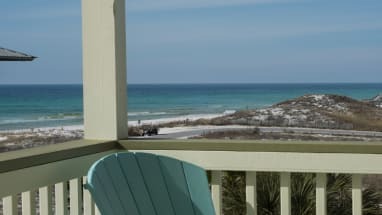 Enjoy your views of the Gulf at Seagrove Beach!